Curl up and relax in head-to-toe warmth with the Sunbeam Electric Heated Microplush/Sherpa Throw Blanket. Crafted from luxuriously soft microplush fabric backed with fluffy sherpa, this heated blanket offers the warmth and softness you need to fend off winter chills. Featuring 3 heat settings and an easy-to-use controller, it delivers consistent heat that you can adjust to your preferences. The blanket's exclusive wiring system uses thin, flexible wires that help ensure superior heat distribution while remaining virtually undetectable. A convenient 3-hour auto shutoff provides peace of mind. 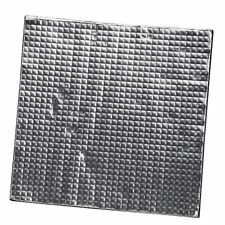 Measuring 50 by 60 inches, this self-heating blanket is large enough to use as a personal throw or wrap, and it's machine washable and dryer safe. 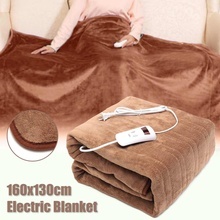 Cozy up this winter with the added warmth of Sunbeam Electric Heated Velvet Plush Blanket on your bed or sofa. 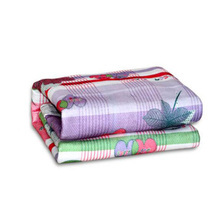 This machine washable blanket is the softest and most luxurious in the Sunbeam collection. It features the thinner and virtually undetectable ThermoFine wiring system to deliver consistent warmth during cold winter nights.